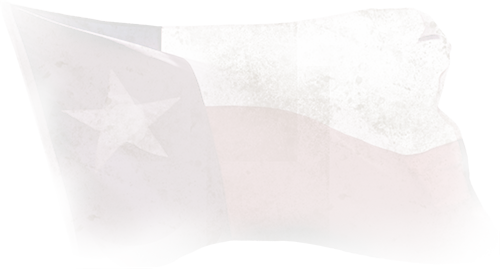 Register now for TEMA Conference 2019 - April 30 - May 2, 2019 in Waco, TX! Welcome to TEMA. 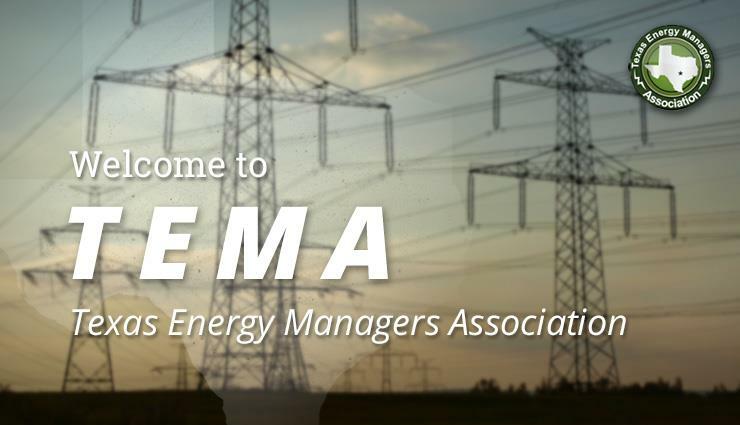 TEMA is a professional association for those responsible for energy management in Texas public entities. Follow the link to fill out the online TEMA registration form now. The TEMA Conference 2018 in New Braunfels was a HUGE success! Thank you to all who attended! We had a great time and look forward to TEMA Conference 2019 in Waco! 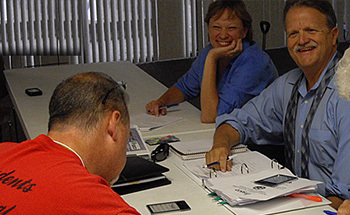 TEMA has six levels of membership. 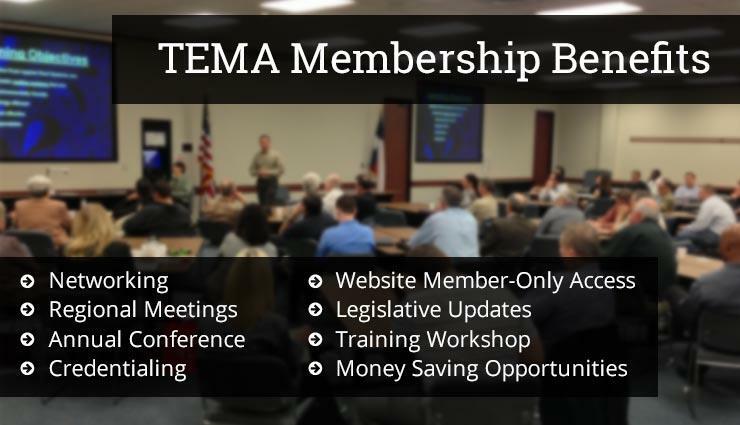 Follow the link to learn more about TEMA membership. 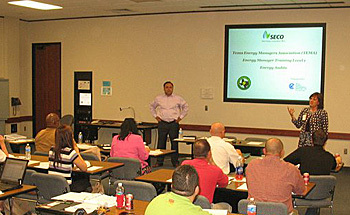 Our online Accredited Texas Energy Manager (ATEM) course is now live and available for purchase. TEMA shirts are now available!!! TEMA three button style shirts are now available in three different colors. We have men's and women's cuts available for ordering now. 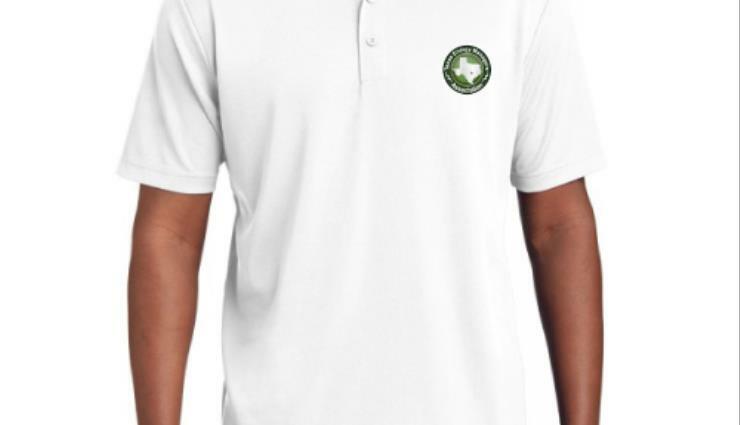 If you are wanting a TEMA shirt, contact Cami Brumley at cbrumley@texasema.org to order! 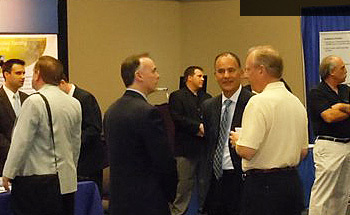 Become a TEMA member today and enjoy the benefits of networking, regional meetings, annual conference, credentialling, and more! Renew your TEMA membership one year from the date of joining. A grace period of 30 days is given before the membership expires. 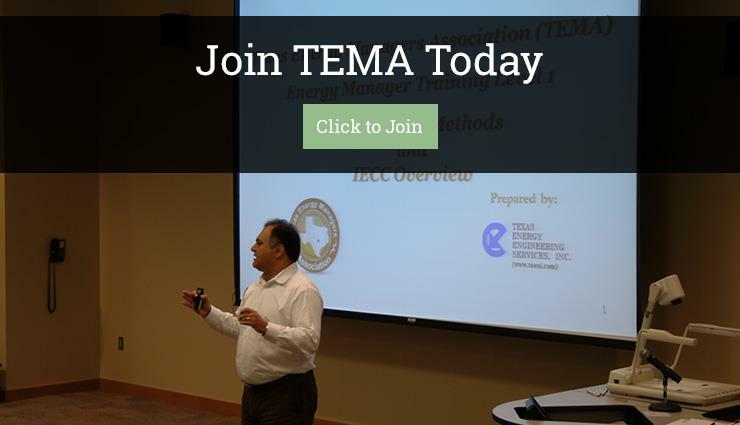 Join TEMA today and be a part of helping shape the future of energy in Texas.